By far my favorite esc, really surprised me, runs cool, BEC has no problem with Savox 1257 or 1258 servos, even has little gold plated terminals so you can easily customize wire and of course, CHEEP. And I have the LCD program box, makes everything simple and fast. ....... and I should also mention that I purchased this with the gen 1 justock 17.5 motor (no timing) so I used a huge pinion gear in my buggy and the esc kept switching into a thermal mode or something, never got hot or even warm, very inconsistent with no brakes, nobody at the track could figure it out either, i tried changing all the settings, so I switched to a eco 17.5 motor with same pinion and everything worked perfect. The manual calls for a high current battery when using the combo which I didn't have, so I can't say if that would solve it or not. ***** 7/9/17 used on an Astro track in a 22 4.0 with 9.5 motor over 100 degrees outside, 10 minutes of practice, motor 170.... esc 135 ..... just can't say enough about this esc. Great Esc. Use it in my B5m with a 17.5 reedy motor. I have never had a problem with it. Excellent choice for stock racers both on road touring and off road. For the price, it's the best sport ESC out there. A must if you run in any blinky class. No problems whatsoever, run with 17.5 doesn't even get warm. Program card is also inexpensive as well. Ideal for the multi-vehicle owner trying to stretch their dollar. I have 3 of these little guys and for the price you cant beat it! I have run it in a 21.5 Street stock B5 buggy based with Reedy M3. I have ran it in a 1/12 CRC Pancar and it works great without a booster or reciever battery, and have one in my stock 13.5 latemodel that i run in open class! It has amazing punch out of the box, doesn't get hot, and programs easy with the WIFI module you can buy seperate. 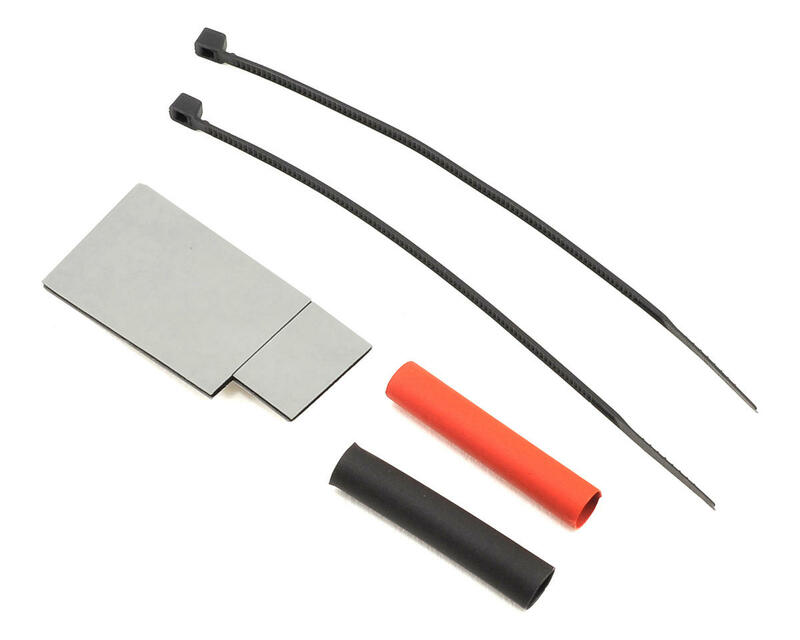 It is a very versatile esc for the price and it is lightweight and small. Honestly i even ran a 10.5 D4 on it and the esc didnt seem to get hot running off road, i did have it geared pretty conservatively and switched to 12awg wire just to make sure it wouldn't be strained. I dont have one bad thing to say about it. Purchased in Feb of 2018 ran a 17.5 in it till April switched to a 13.5 and it ran well for one battery then shutdown . Controller no longer functional and out of the 30 day warranty. During the runs motor never temped above 115 until esc shutdown then temps shot up luckily I shut it down before the motor fried. Awesome ESC, especially for the price! Easy to set up and connect. If you're looking for a quality stock class ESC, you can't beat this one! I love this esc. Works really good! All the people ^^ up there or down there vv that say it doesn't work are either lying or did something very wrong because these things work very well. Hobby wing is the same as Orion and Orion makes some of the best electronics for RC cars on this planet. I have two of them for my TLR 22 3.0's with a 13.5T motor, a Savox 1257 and they work great. Never calibrated them but I think Iam going to soon. Work recommend it! 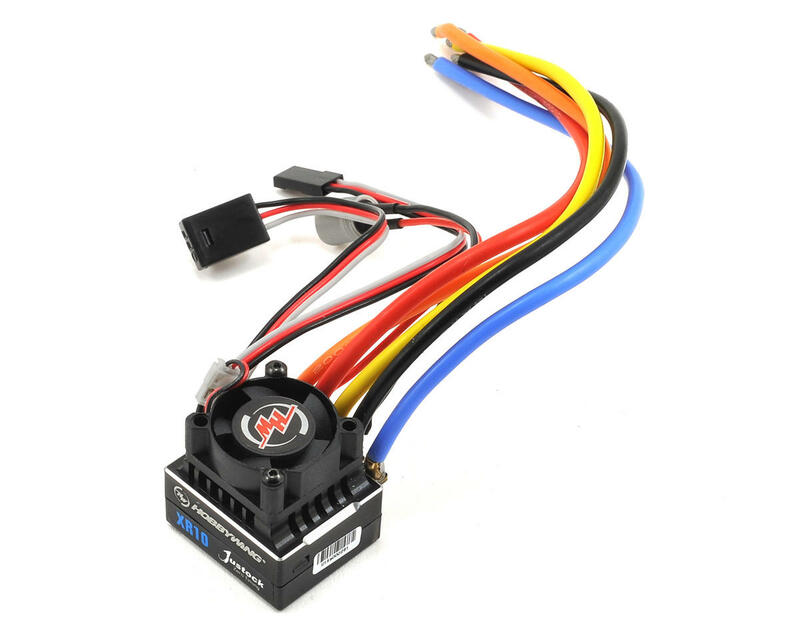 If you want something a little faster and something you can adjust the turning on I would recommend a Hobbywing V3.1 80A Esc. Always use the sensor wire too! Running this with a 17.5 and could not get any brakes or reverse from it. Followed the manual to the the letter to activate the reverse because it isn't programmed for it out of the package. All the LED's were in line with what the manual states. Called Hobby Wing and was told it couldn't be programmed with out a programming box even the manual states otherwise. I was't offered any help other than told to purchase a box for what I believe is a defective speed control. Lasted 5 minutes and then died. Filed out the forms for HobbyWing warranty, all too hard. 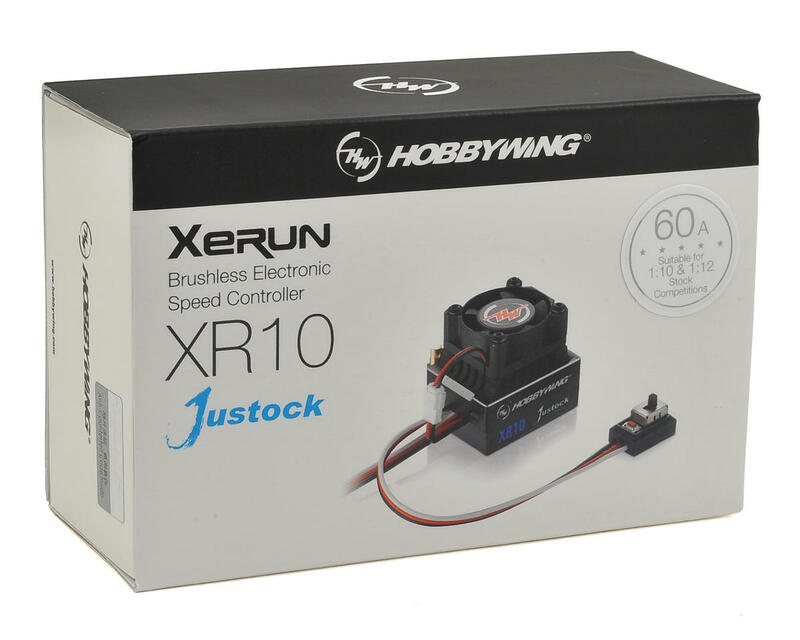 What a disappointment after using Hobbywing ESC's for my RC Quadcopters and Cars for years.